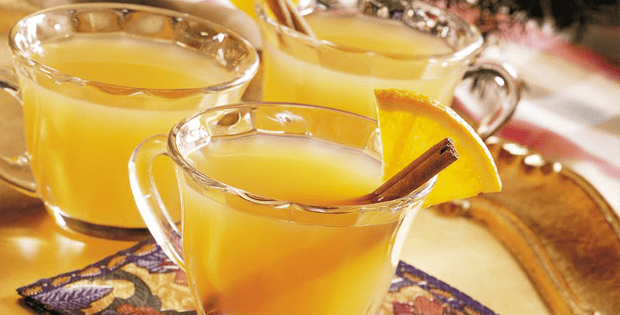 A warm slow-cooked drink that will welcome your guests with a tempting tang. A welcoming drink is always a good start when you have guest visiting your home. And if you want something appealing that will begin with the aroma being so tempting. This warm slow cooked beverage is perfect as it has a subtle peach flavor that is perfect to pair with home-cooked cookies. Aside it being super delish, I love how the aroma fills the house which makes it an instant air freshener when guests arrive. In a 1-1/2-qt. slow cooker, combine the first five ingredients. Top with the orange slices. Cover and cook on low for 4-6 hours or until heated through. I assure you, this drink will be a hit at your home whenever you have guests. Make sure to add this to your list of slow cooker drinks that you can have for any occasion. Don’t forget to leave your comment and rate the recipe. Happy slow cooking! 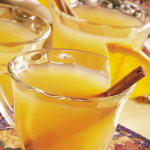 Thank you so much to tasteofhome.com for sharing this slow cooker drink!